Who knows why? Maybe she got bored? Maybe she wanted to relax and enjoy her socialite days without being pestered by the working class. Anyhoo. 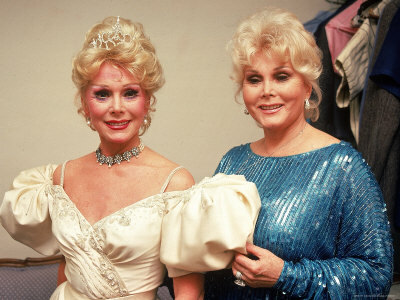 She did partake in a 1991 documentary about her sister Zsa Zsa entitled The People vs Zsa Zsa Gabor a biographical movie about Zsa Zsa’s one encounter with the law. 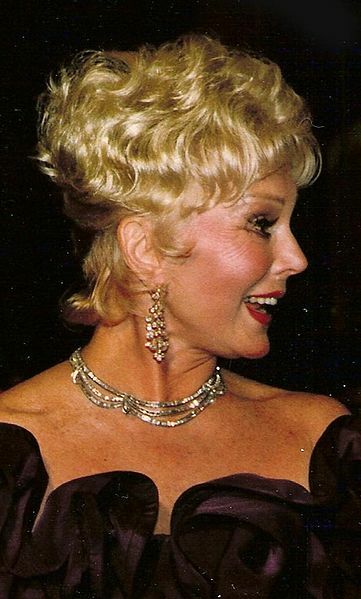 The film centered around Zsa Zsa’s arrest for slapping a police officer (Paul Kramer) in the face when he stopped her for a traffic violation. Zsa Zsa was shocked when the public reacted poorly to her behaviour stating she “expected an outpouring of love“. Um, okay. Even socialites aren’t immune from their wicked ways. Later she poked fun at the incident in various cameo appearances. This entry was posted in Celebrities Who Bottomed Out and tagged Beverly Hillbillies, Green Acres, Lisa Douglas, Zsa Zsa Gabor. Bookmark the permalink. 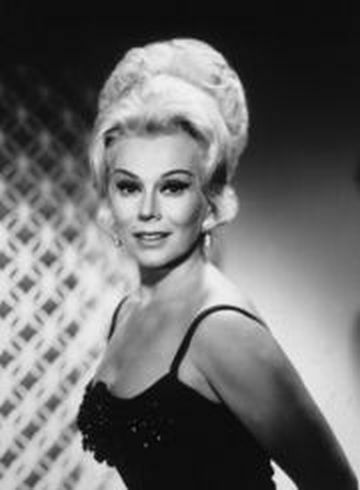 There is the worst case than Zsa Zsa Gabor: Sergey Babarin. Babarin was a crazy man and fired at cops and the cops shot him to death. 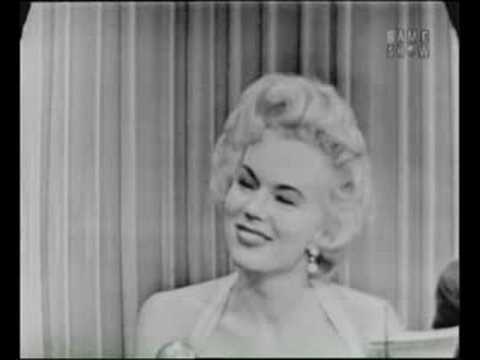 There is the another worst case than Zsa Zsa Gabor: Monroe Isadore. Isadore was a crazy old man and fired at cops out of anger and he had Alzheimer’s like dementia and the cops shot him to death. He was 107. The man who shot Monroe Isadore is partly Mexican origin, Brad Vilches.